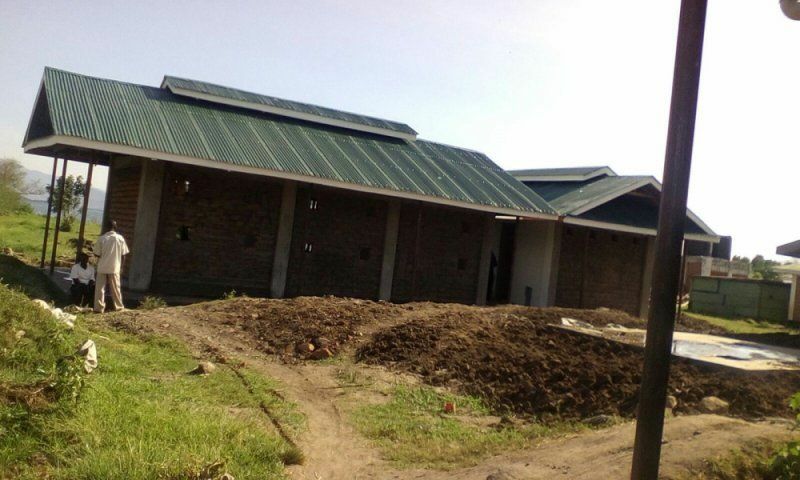 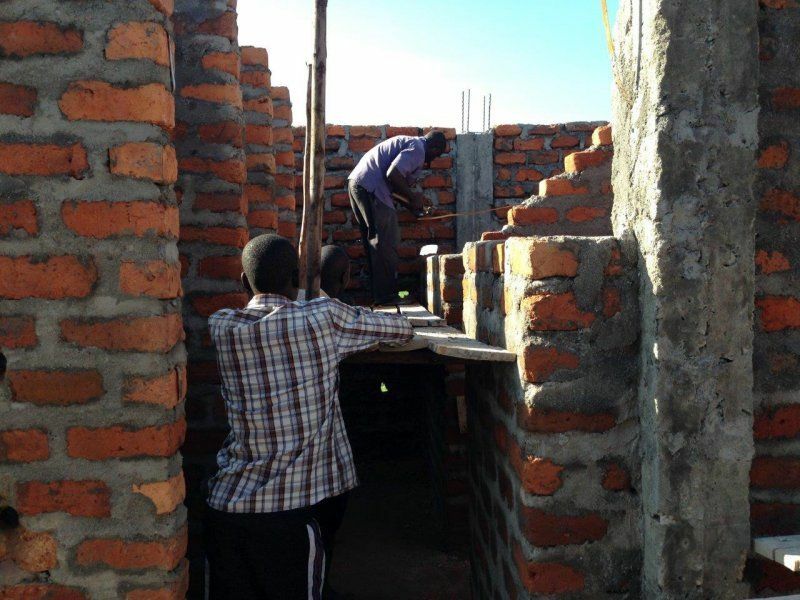 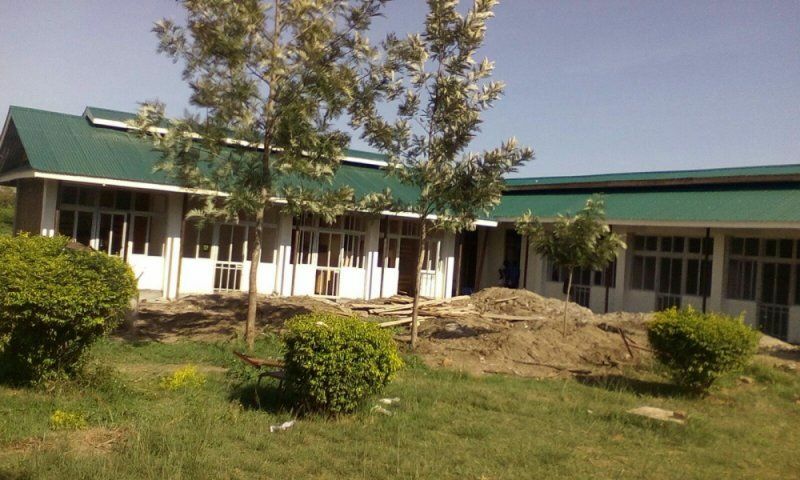 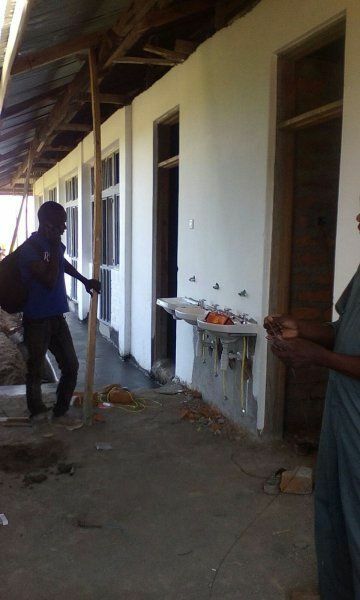 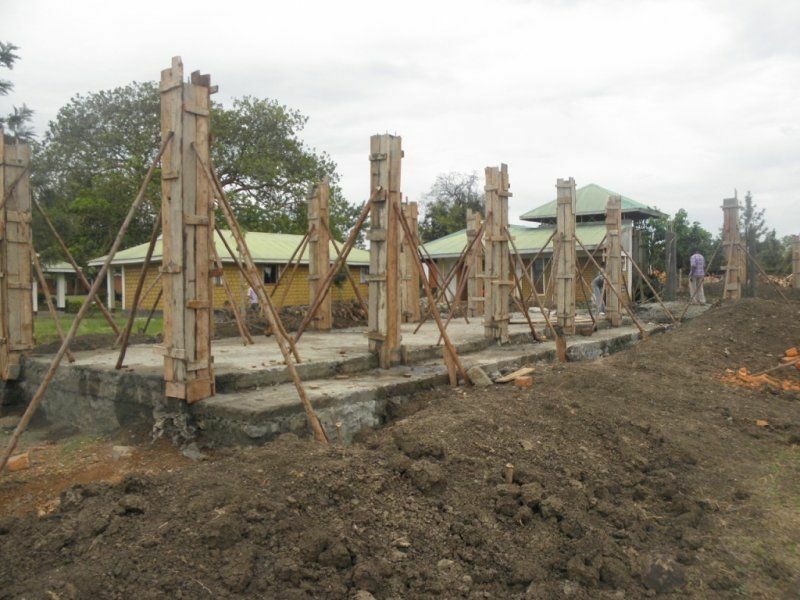 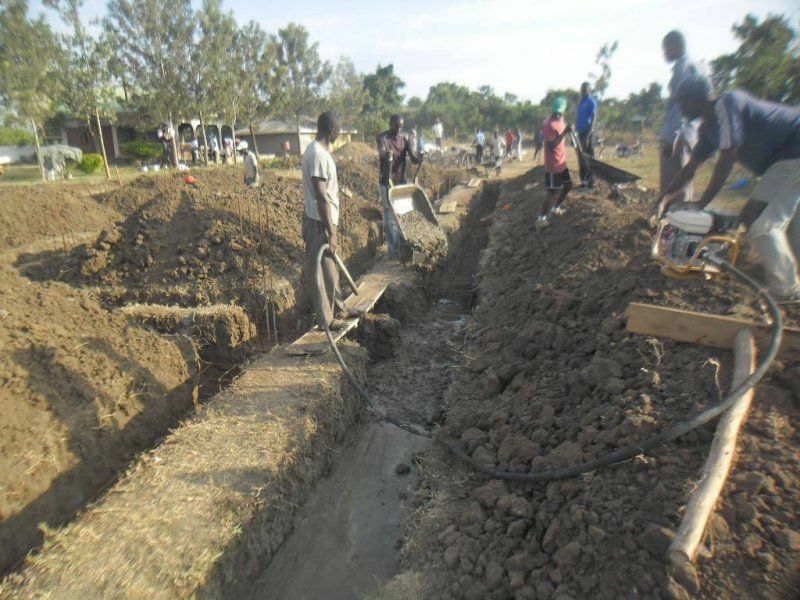 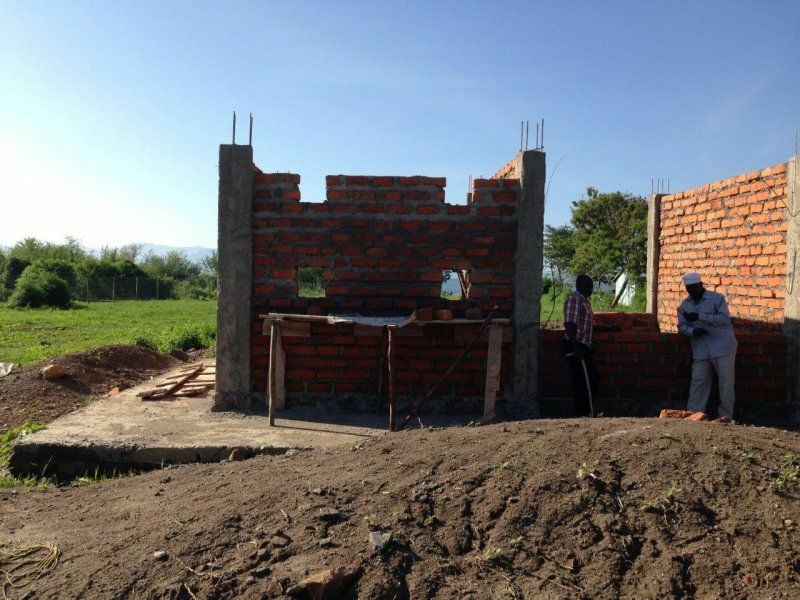 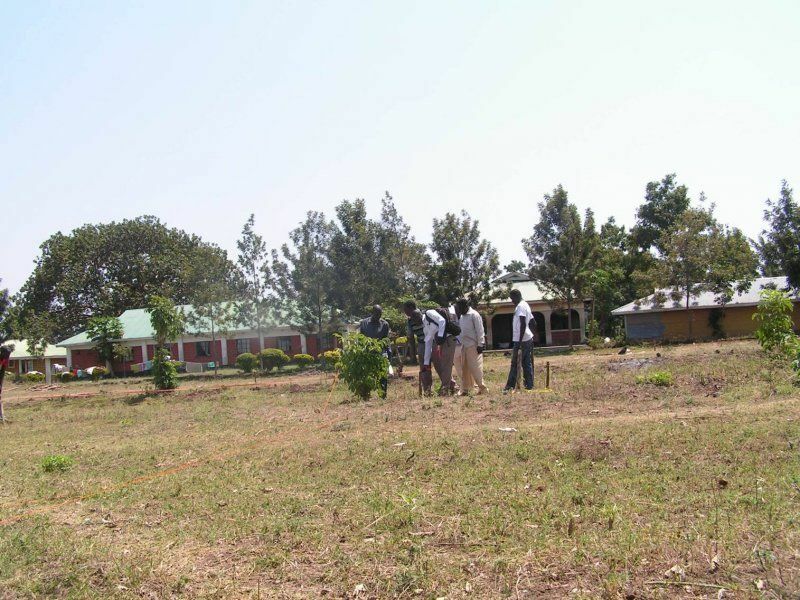 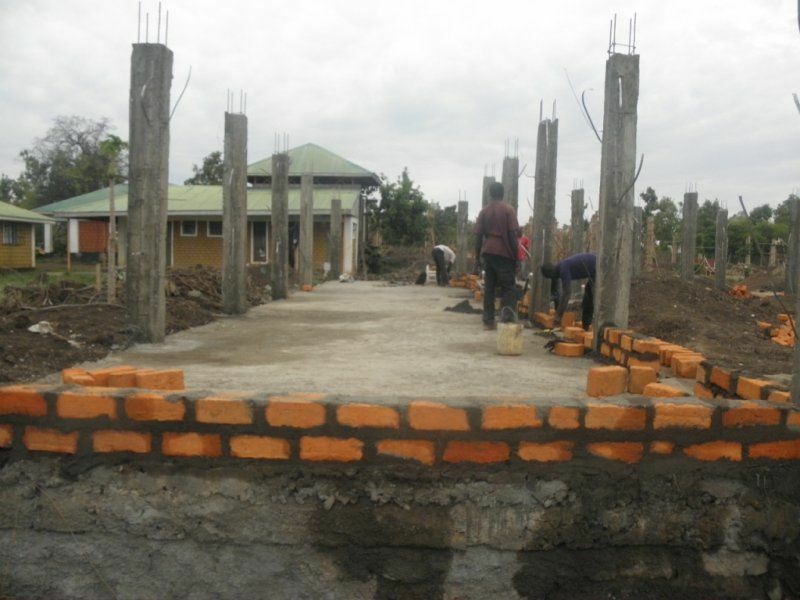 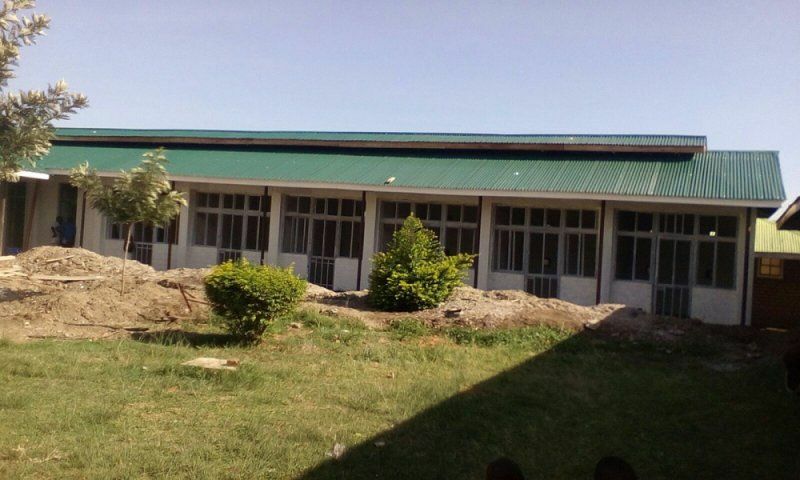 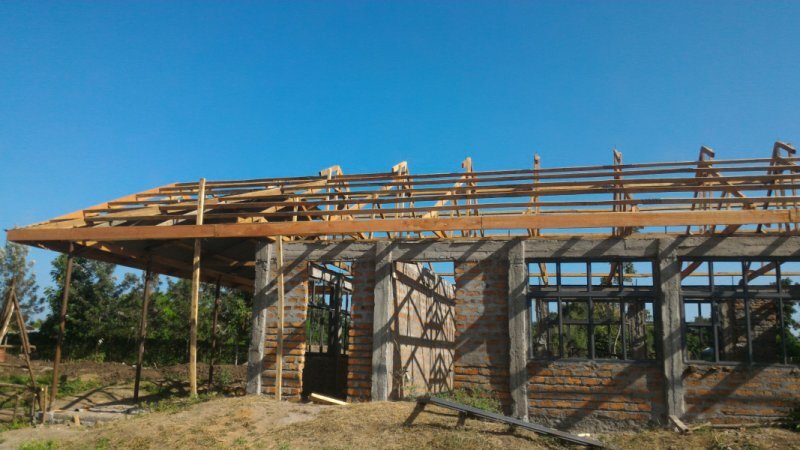 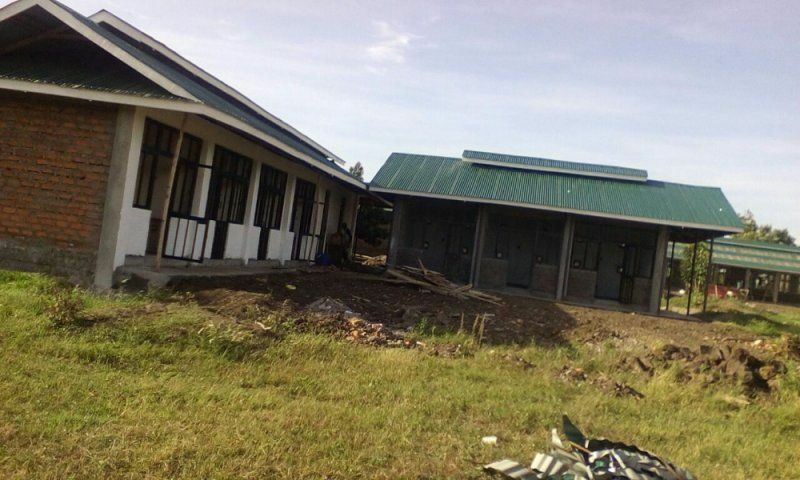 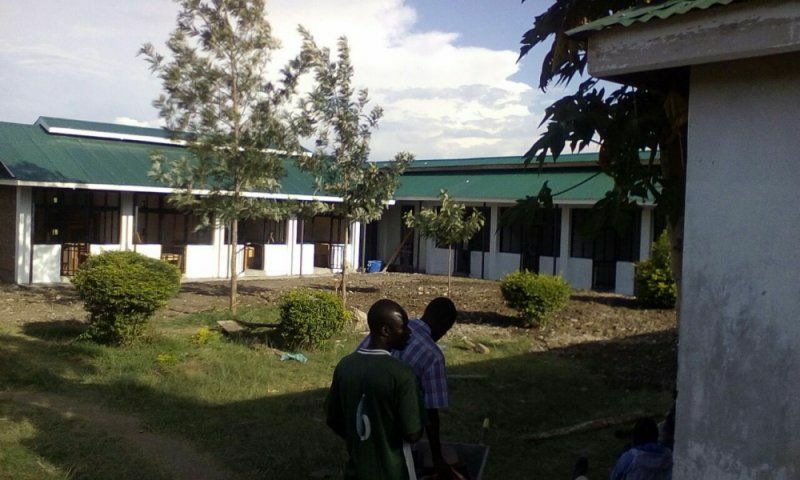 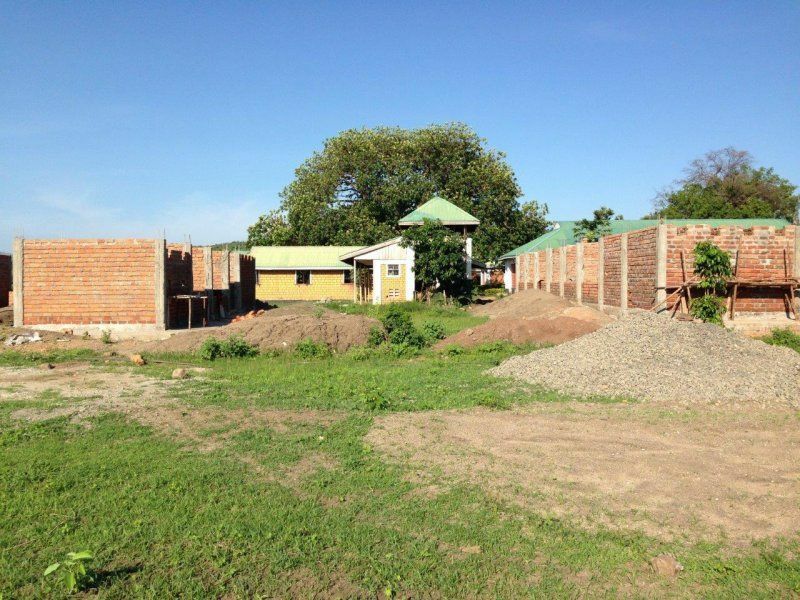 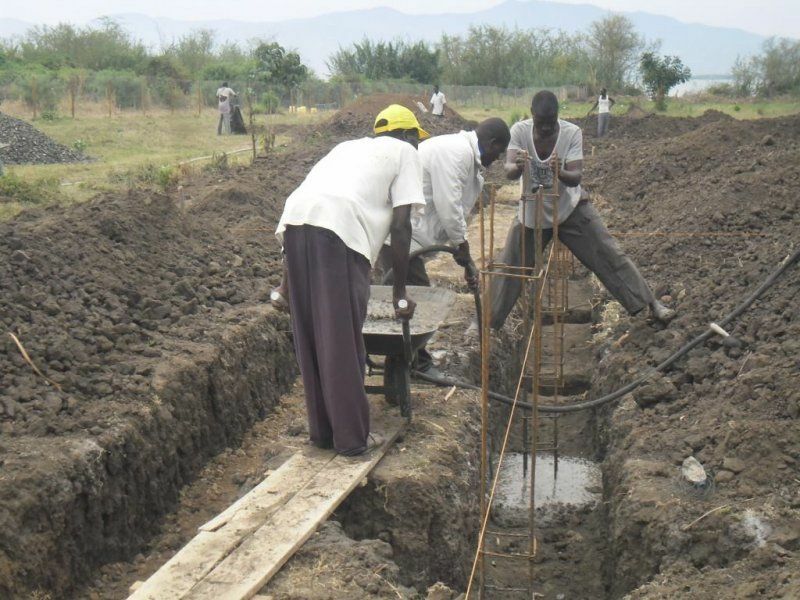 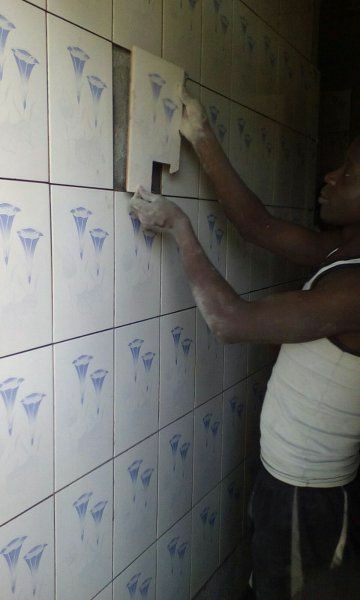 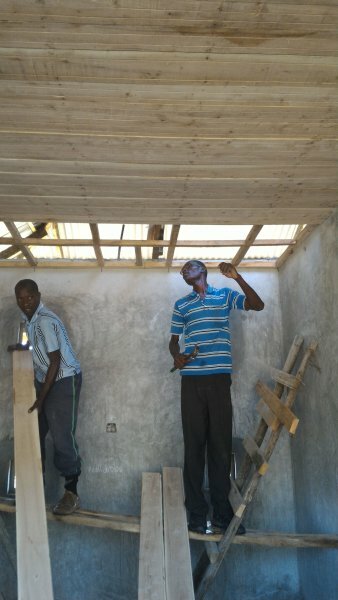 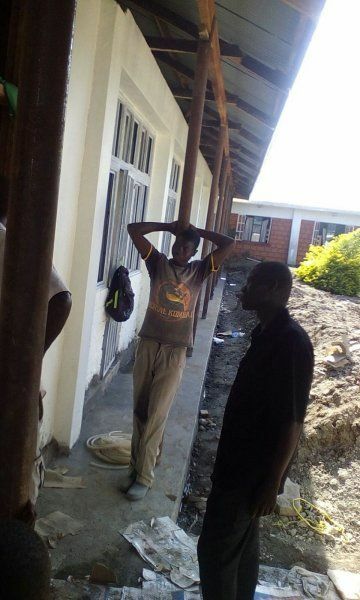 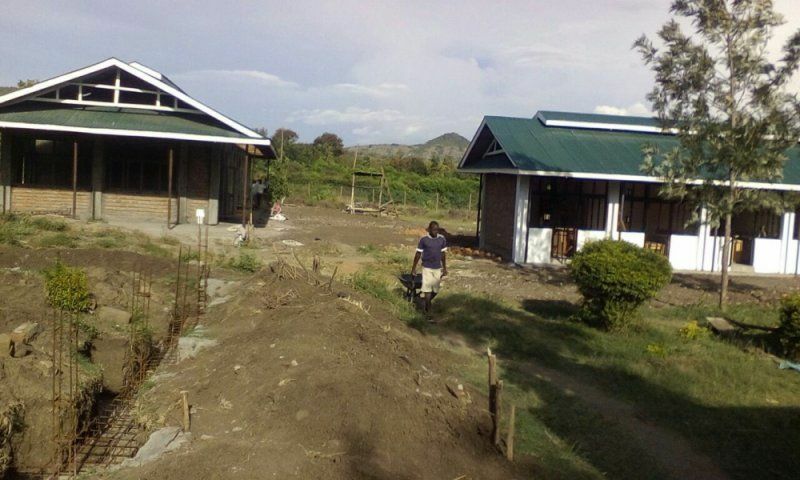 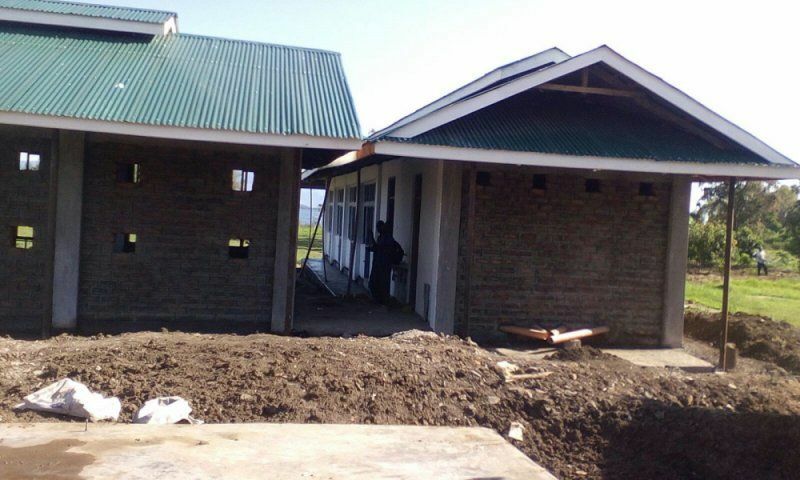 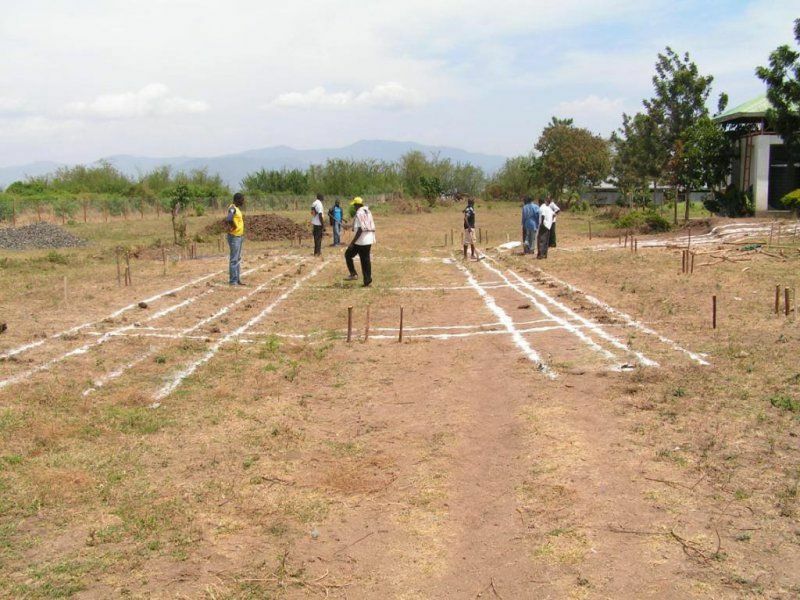 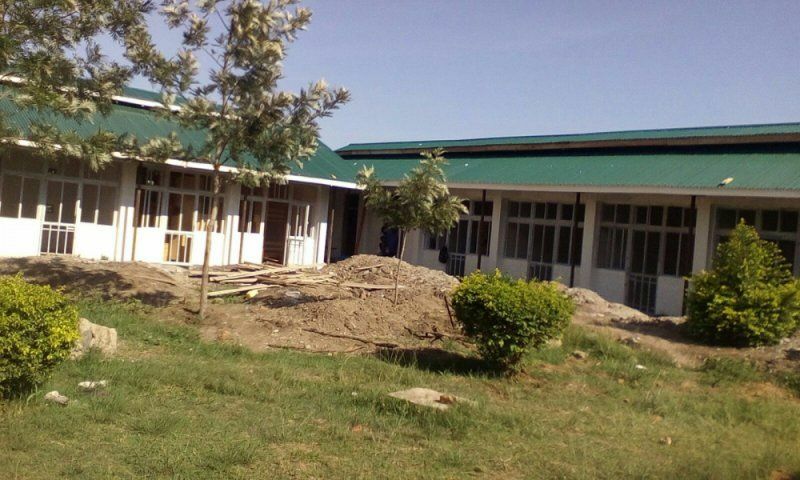 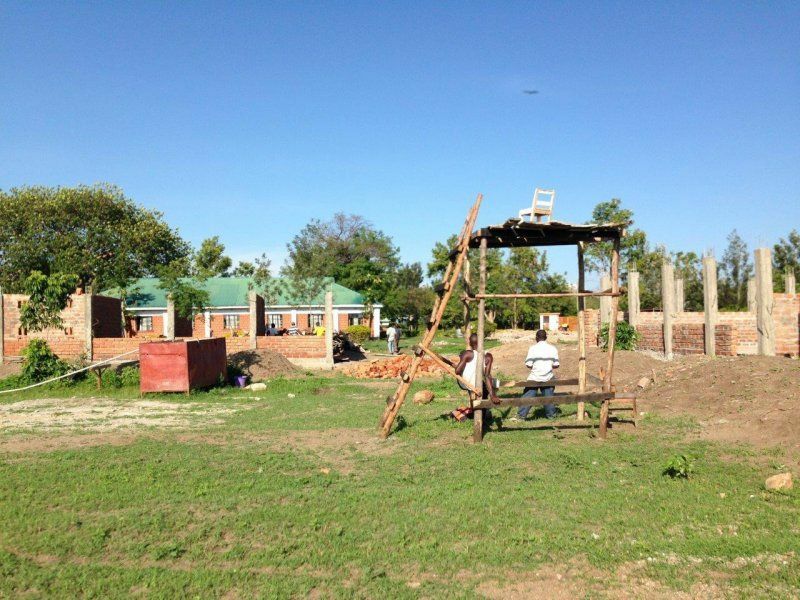 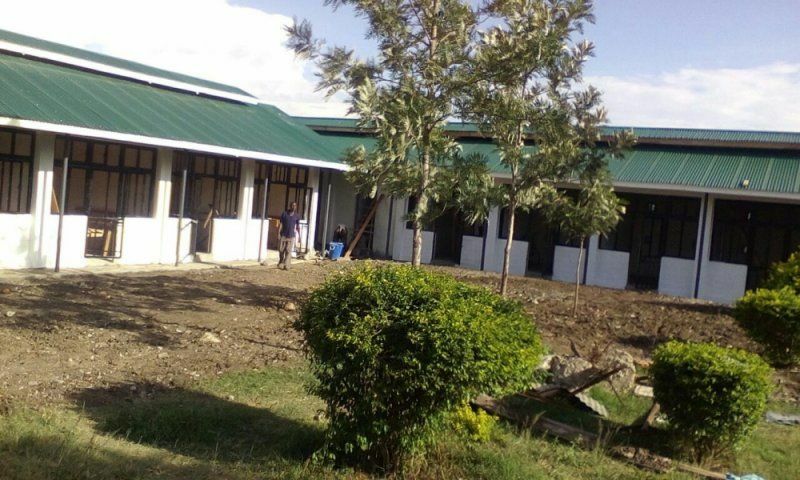 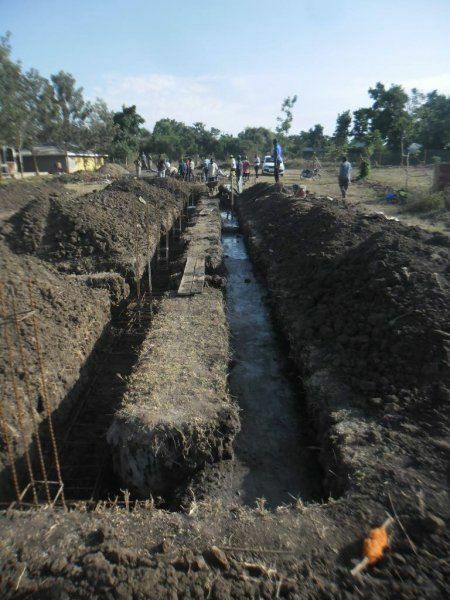 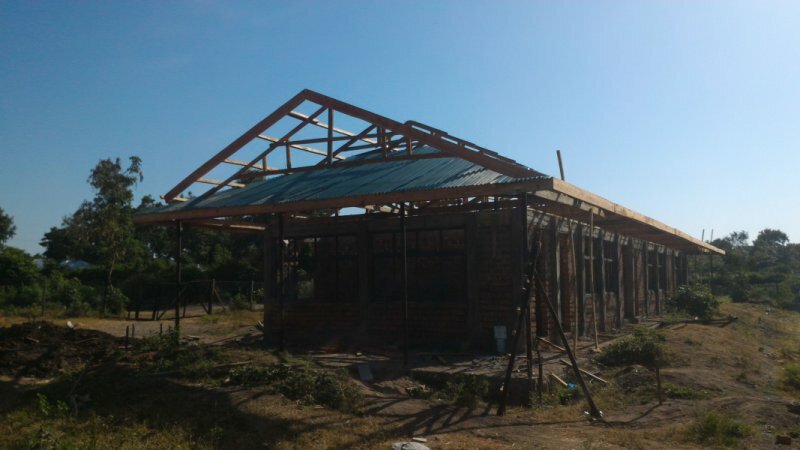 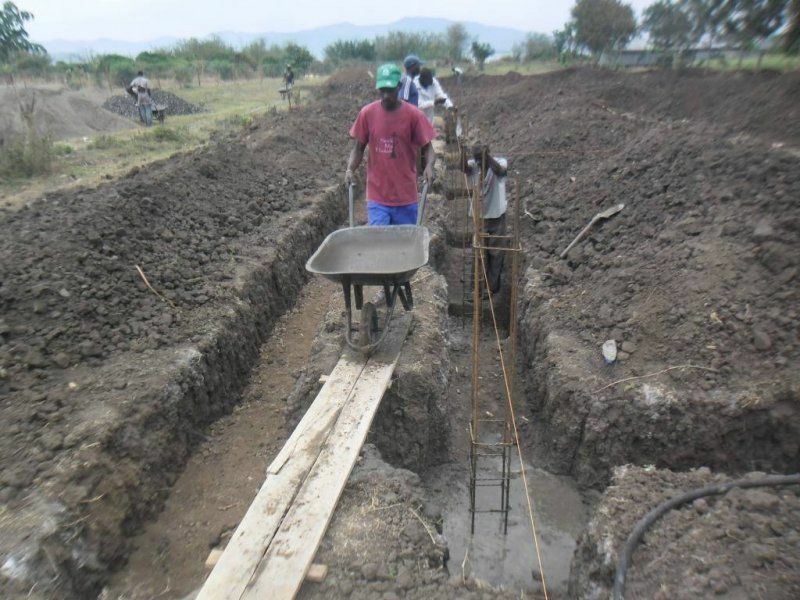 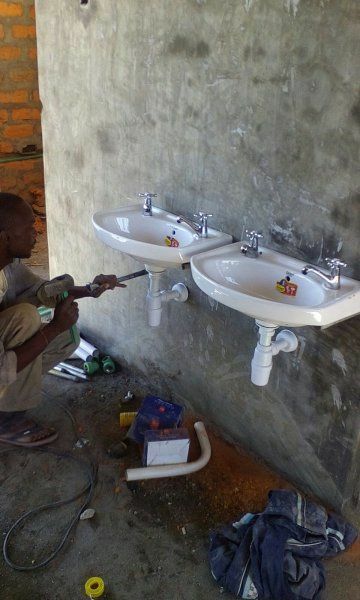 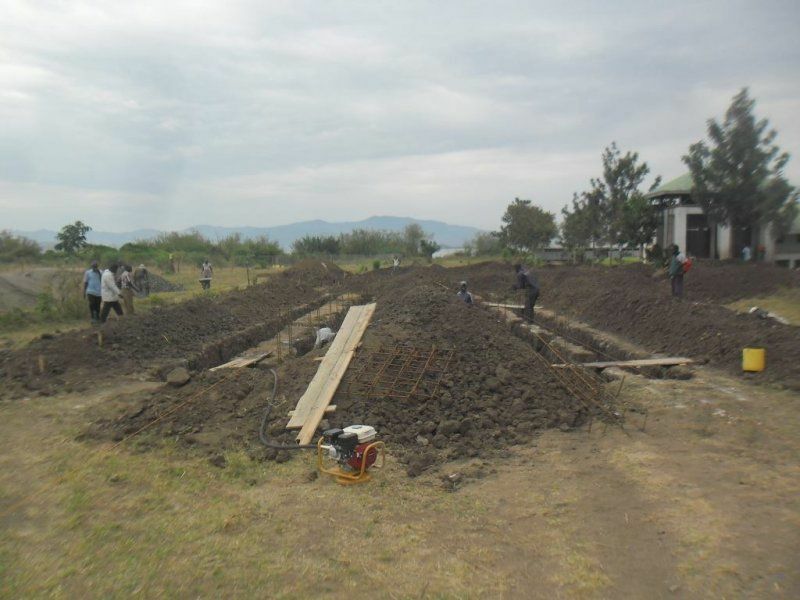 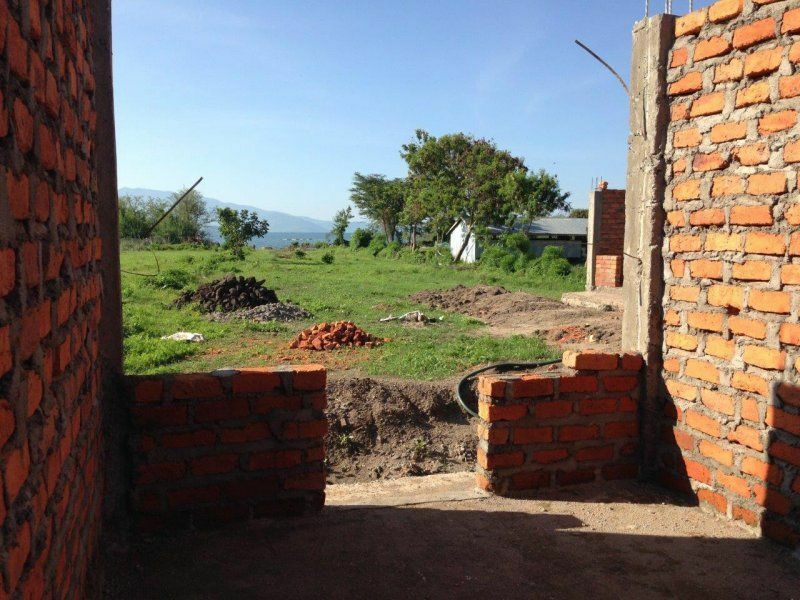 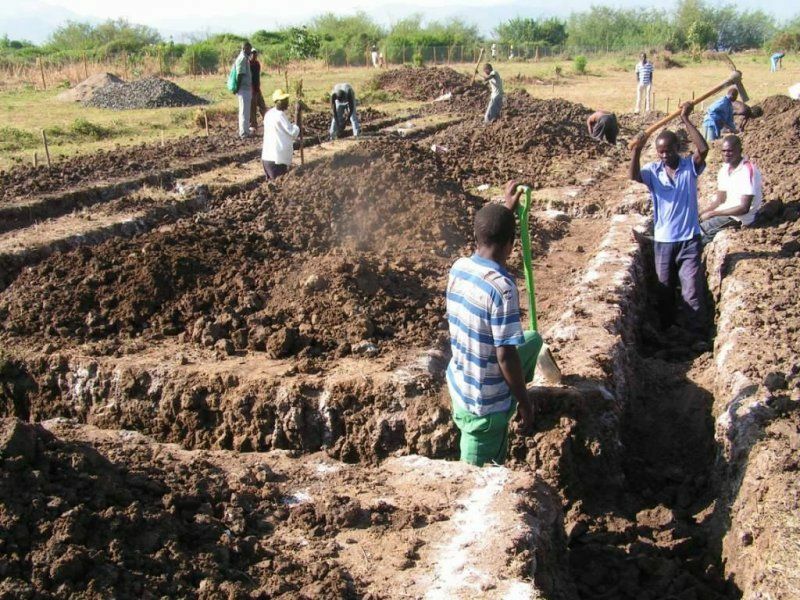 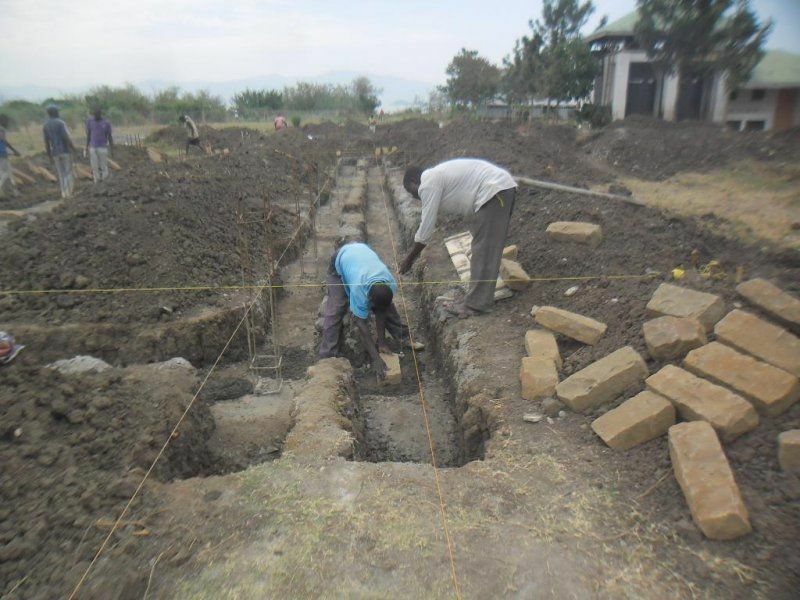 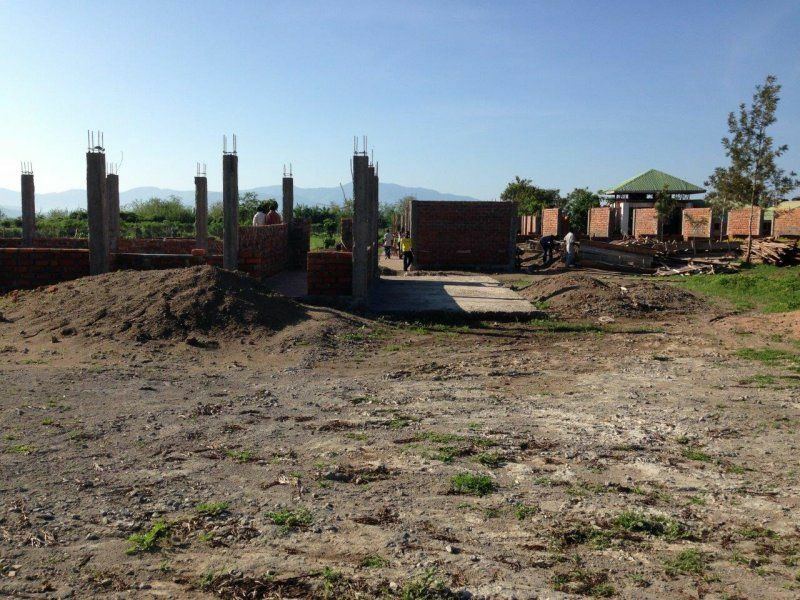 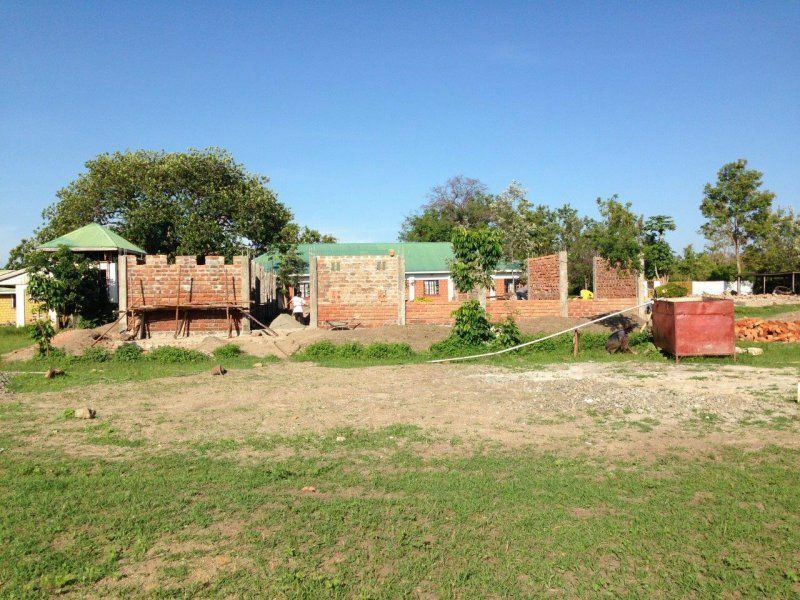 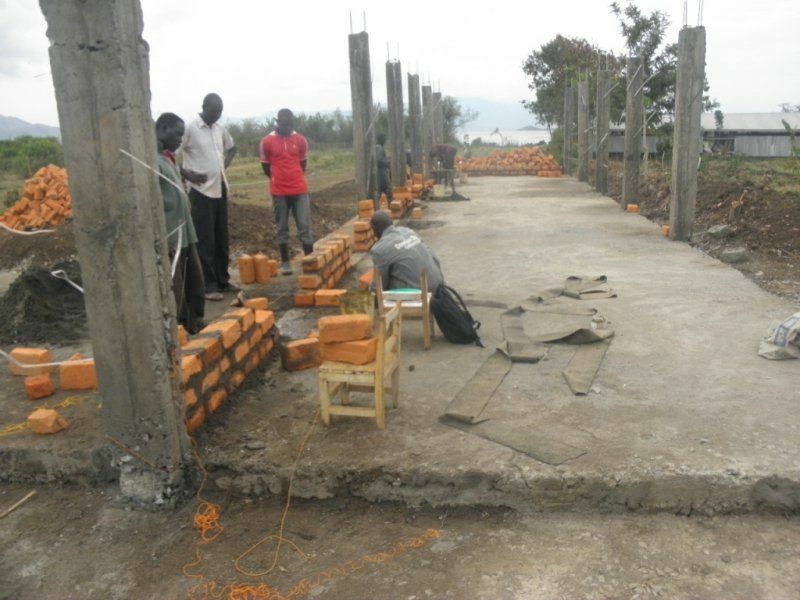 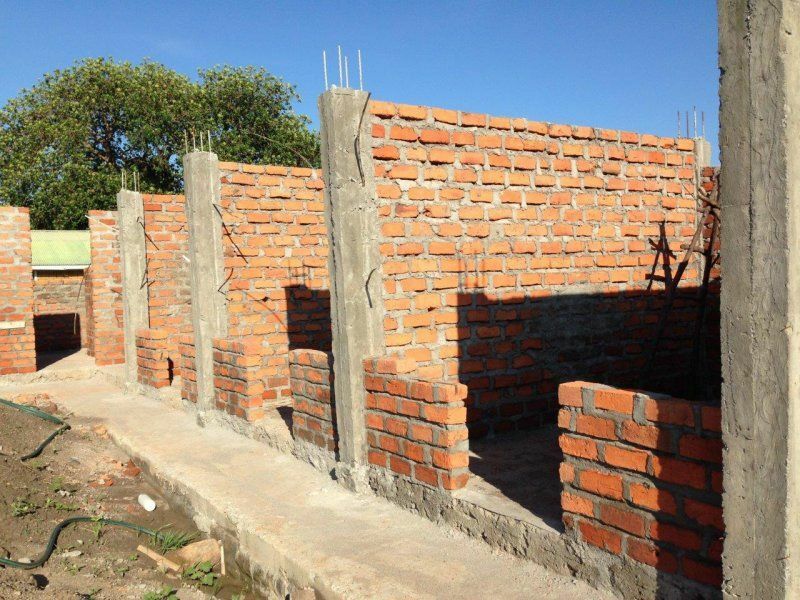 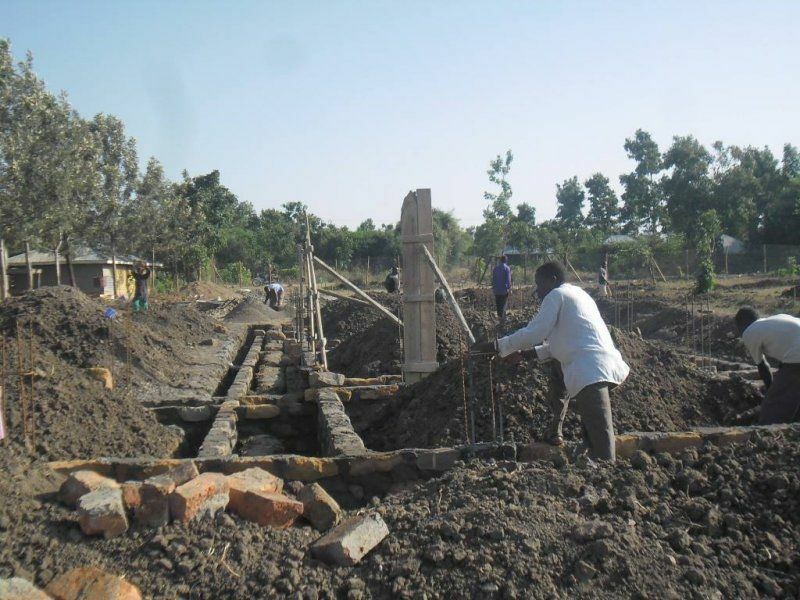 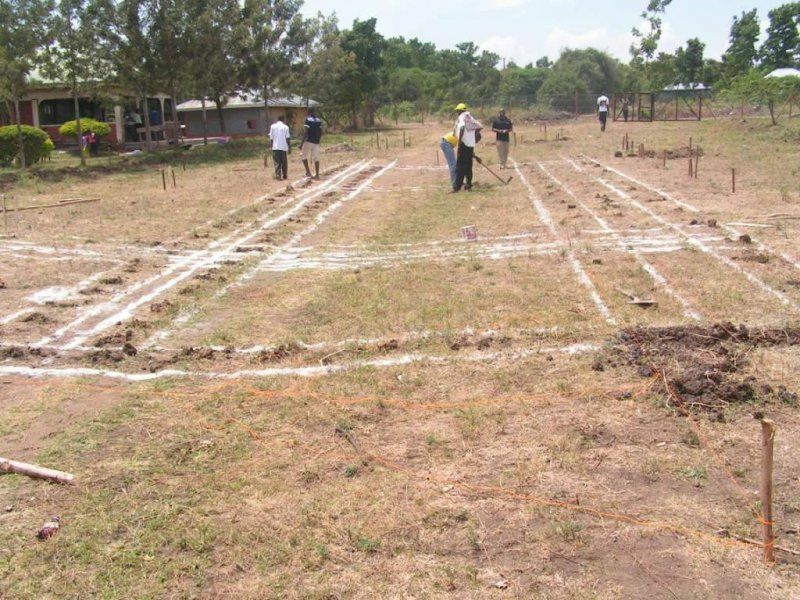 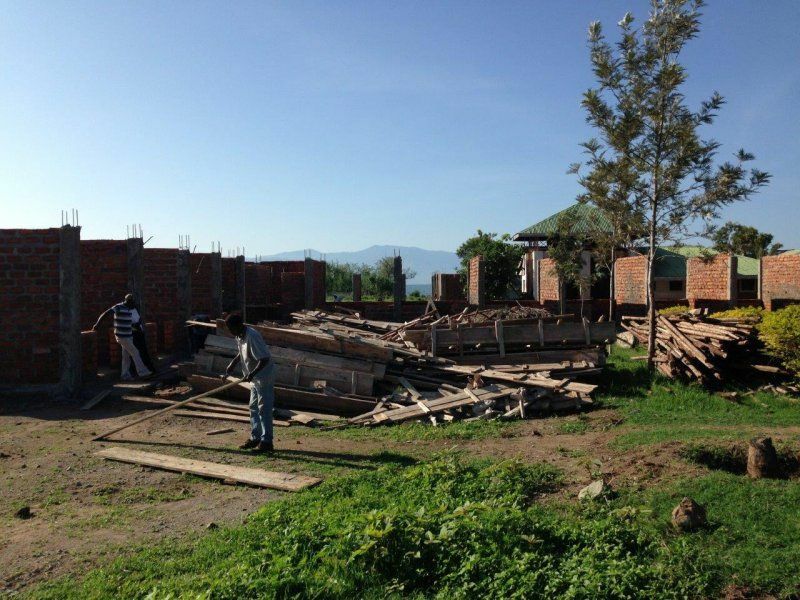 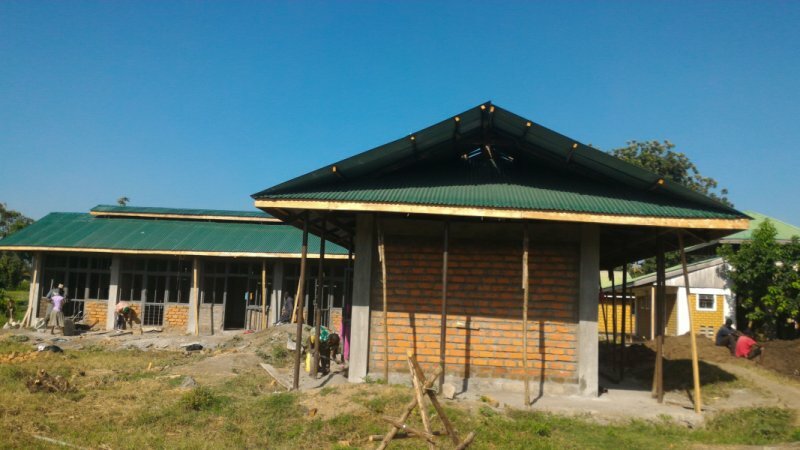 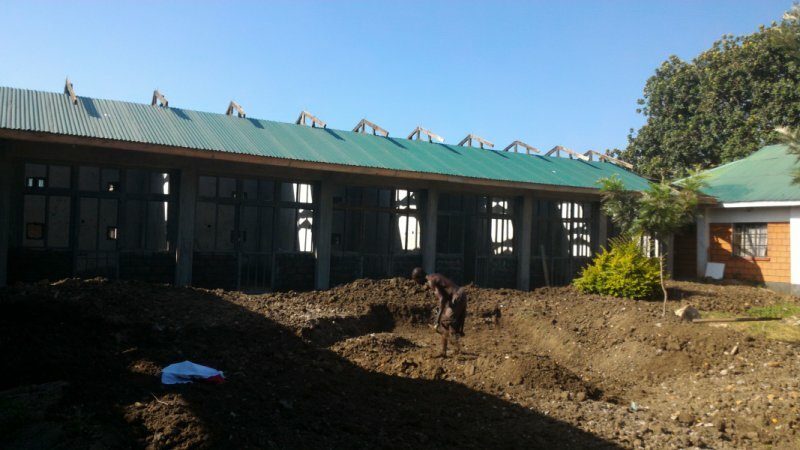 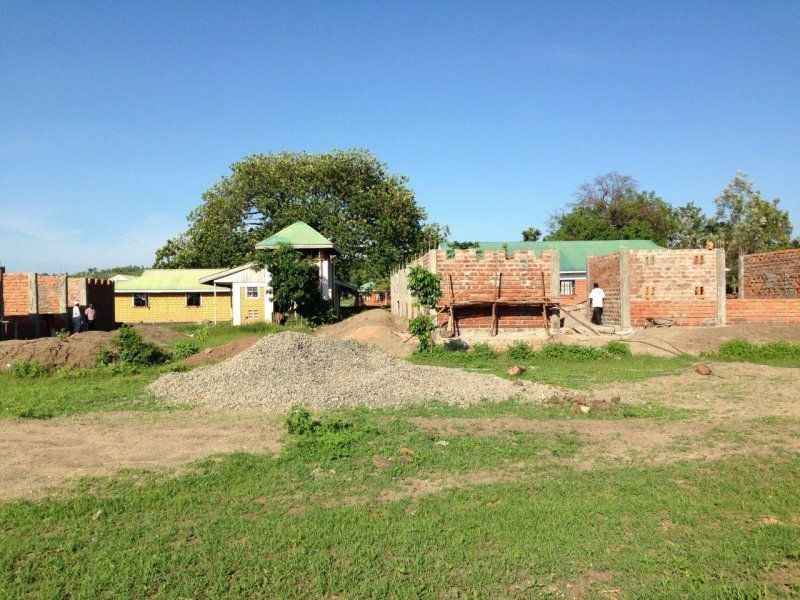 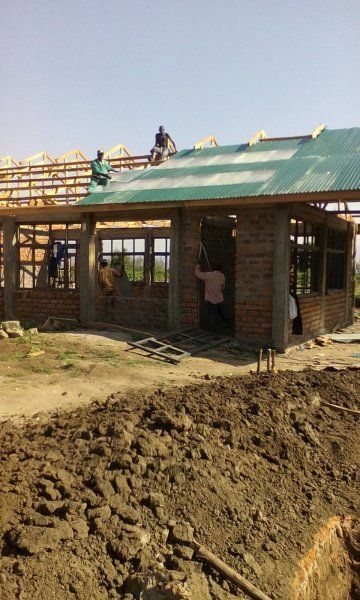 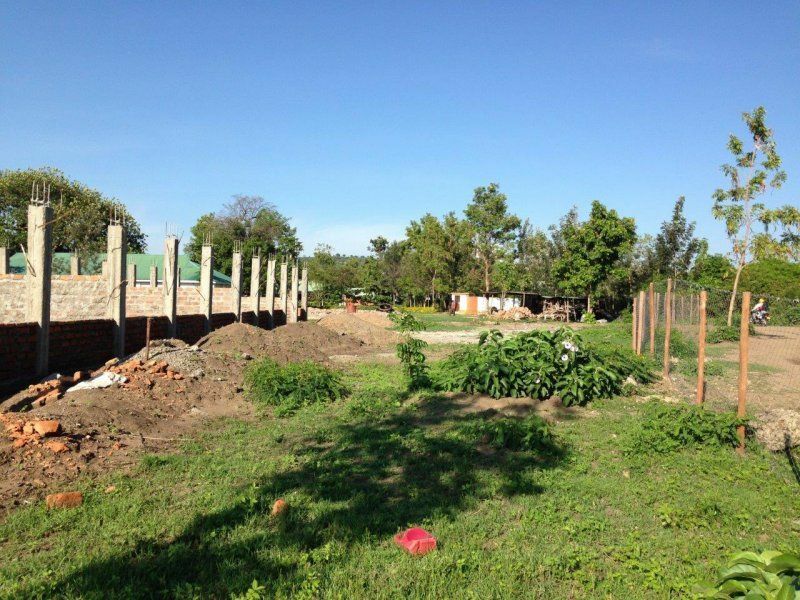 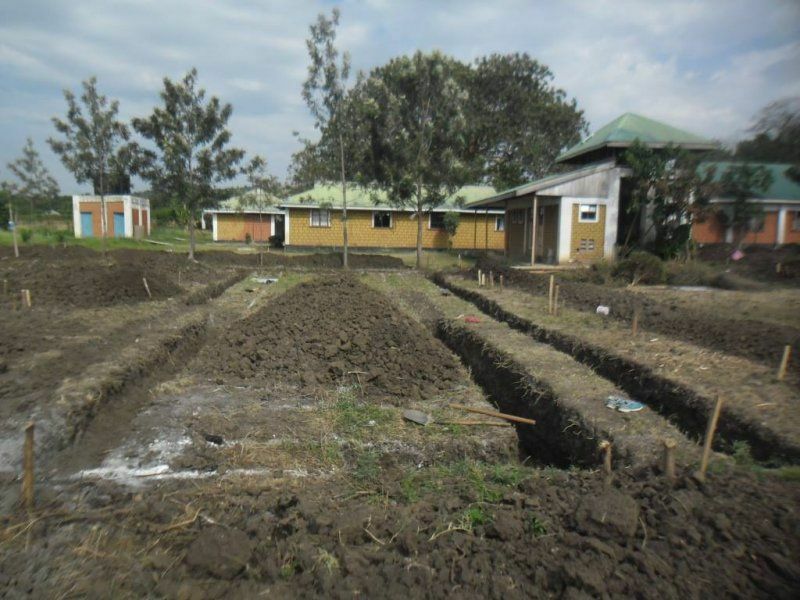 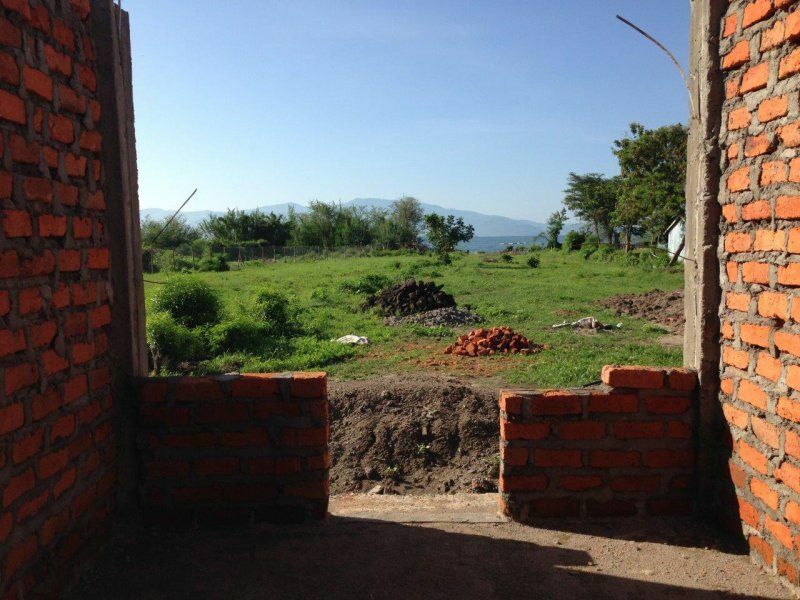 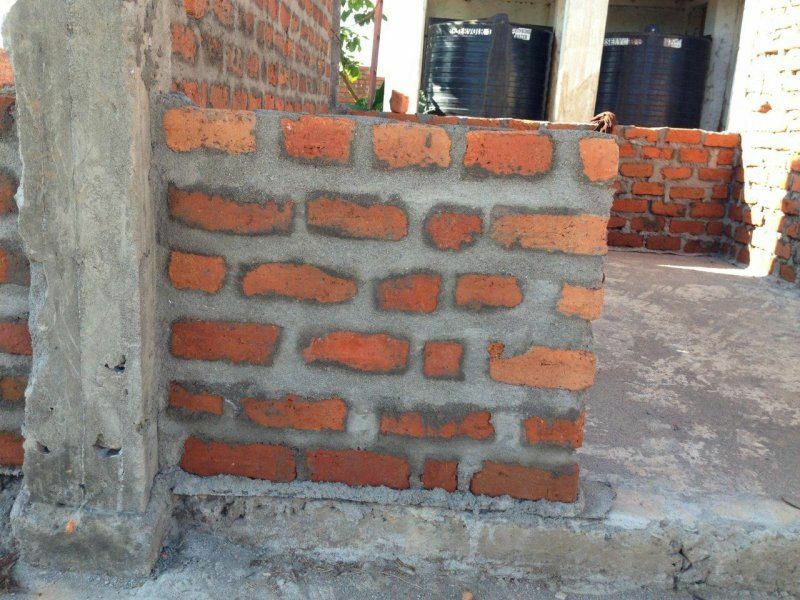 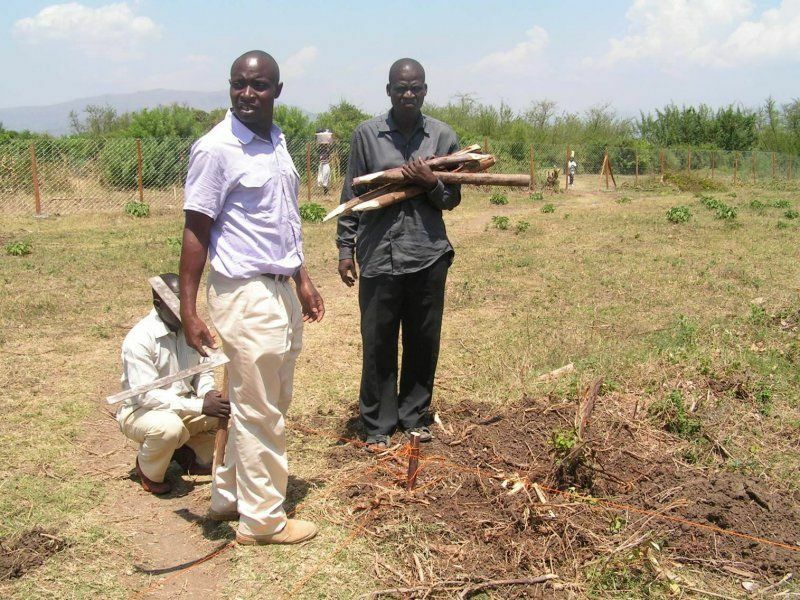 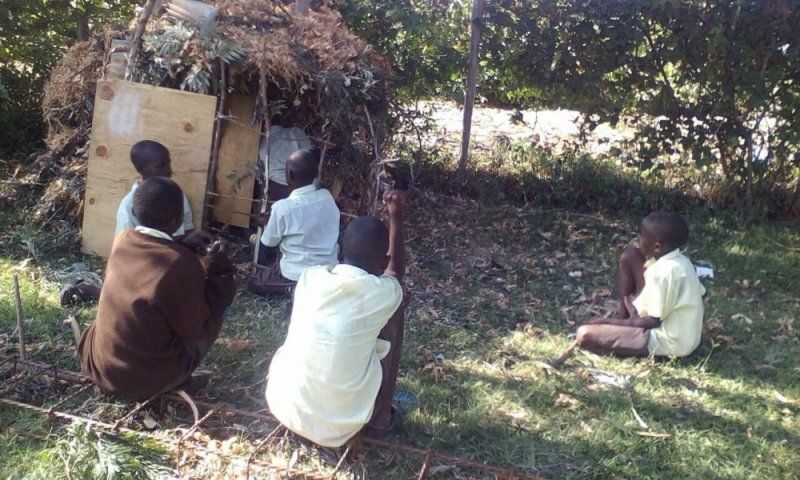 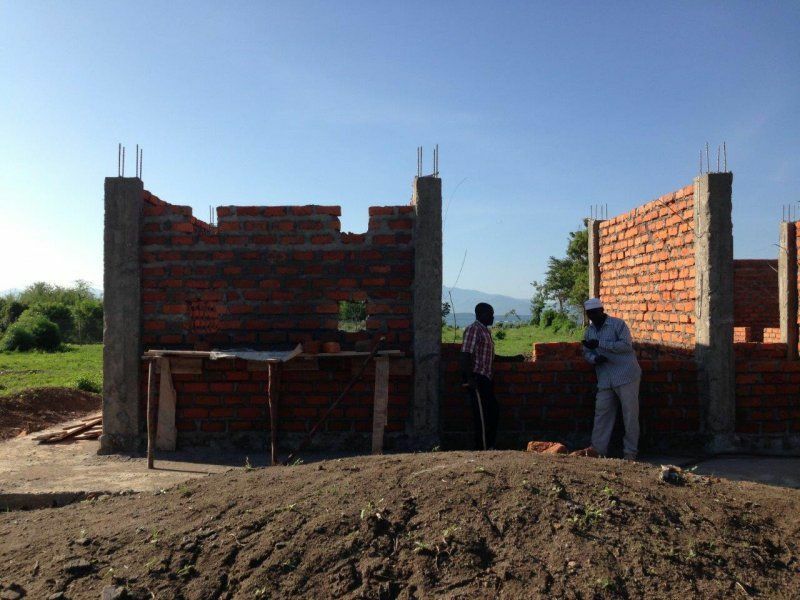 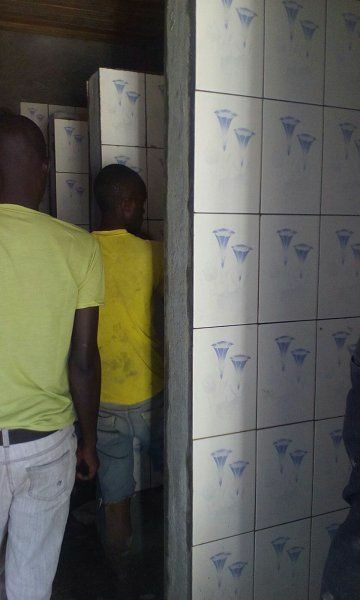 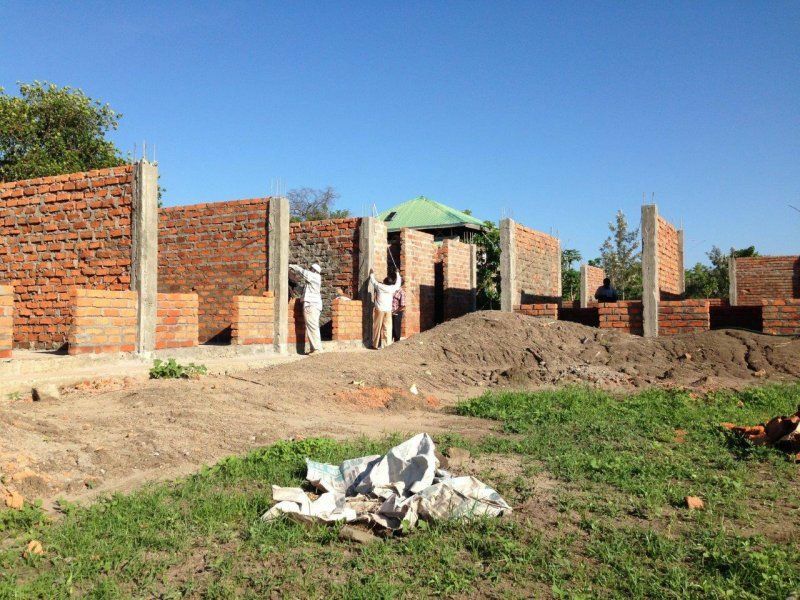 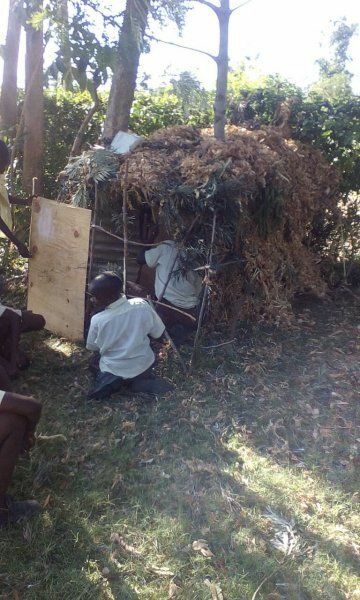 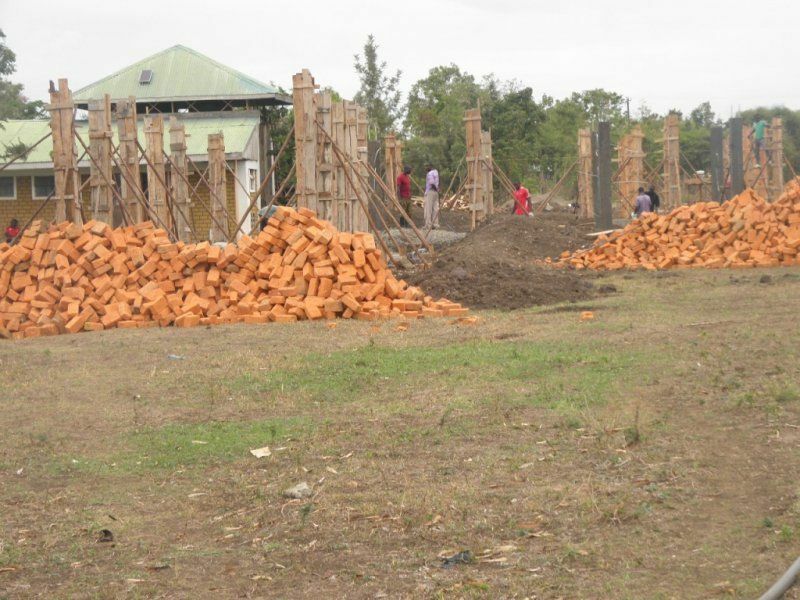 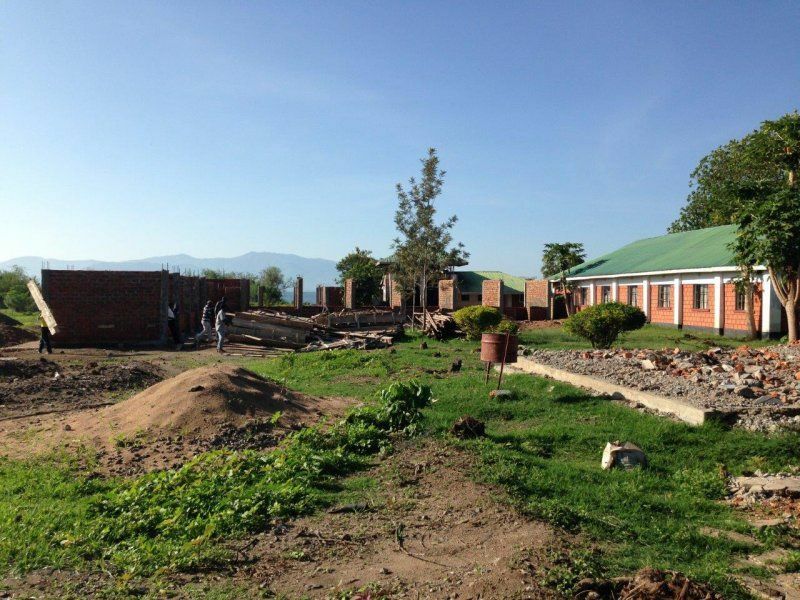 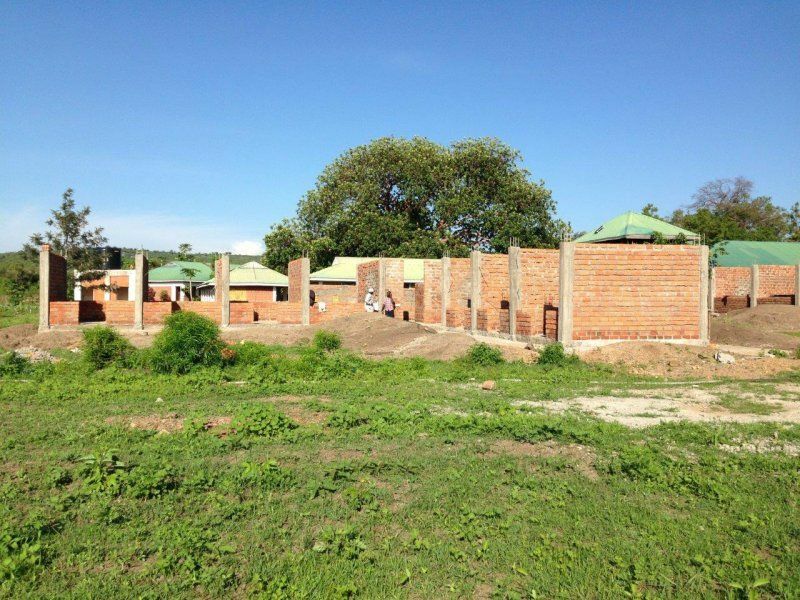 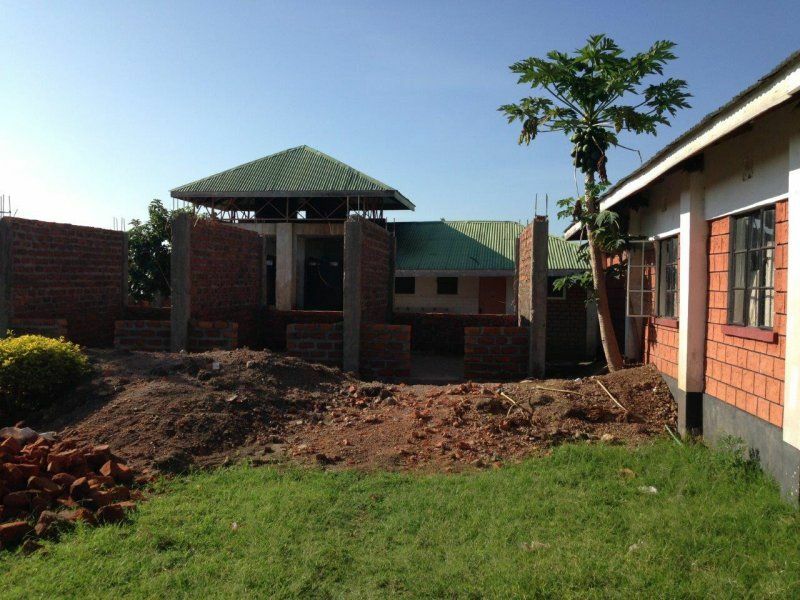 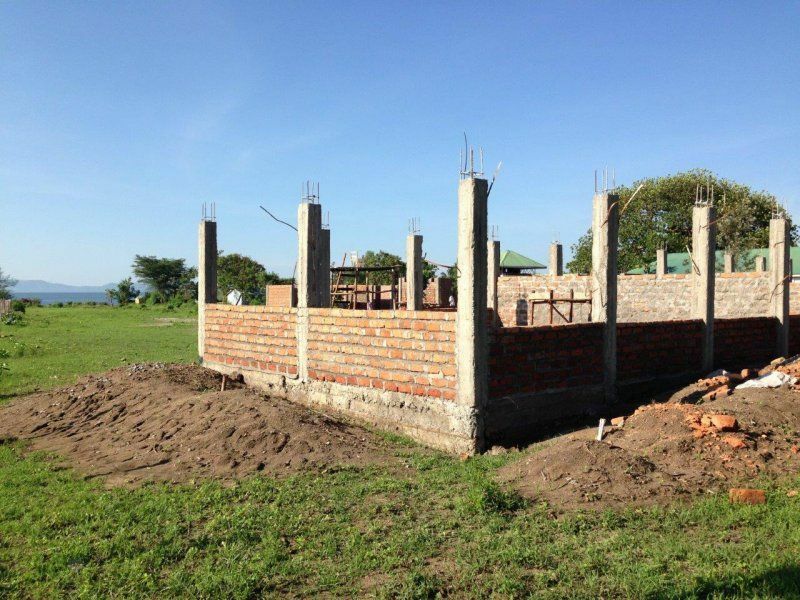 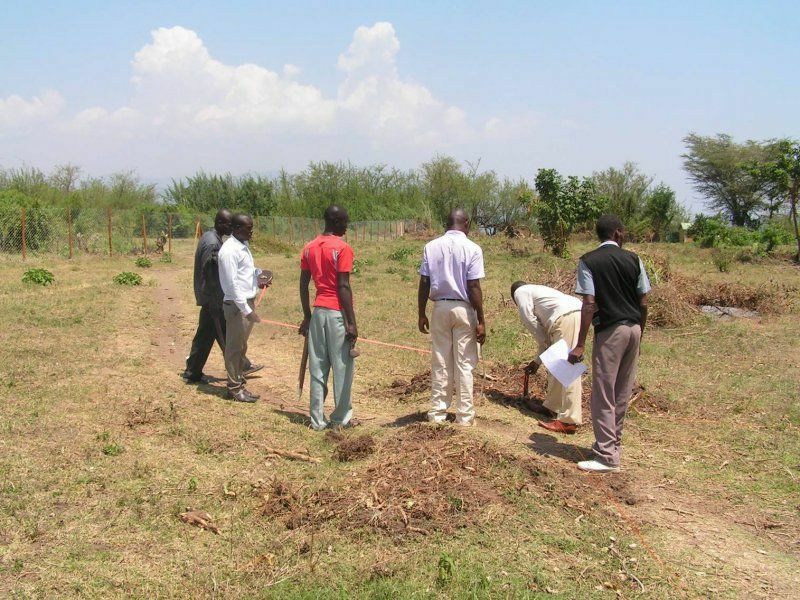 We built a high school in our community center Island of Hope on Rusinga Island by the Lake Victoria in Kenya. 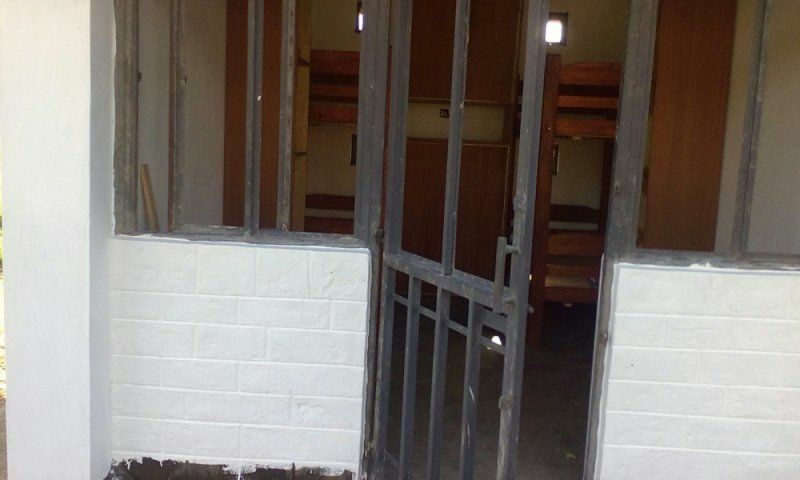 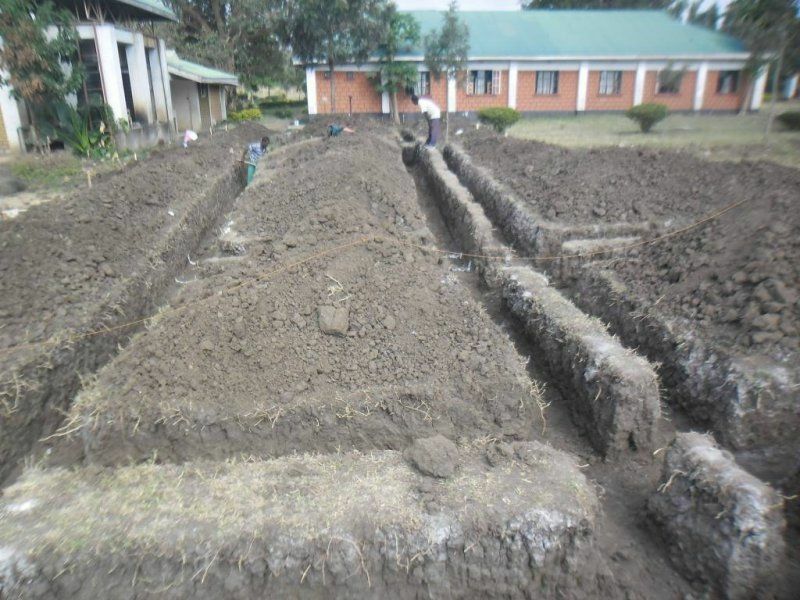 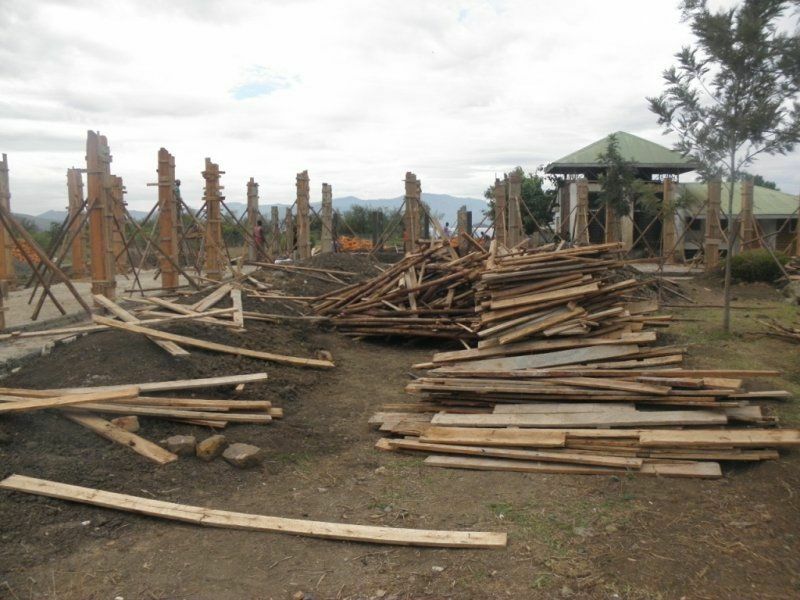 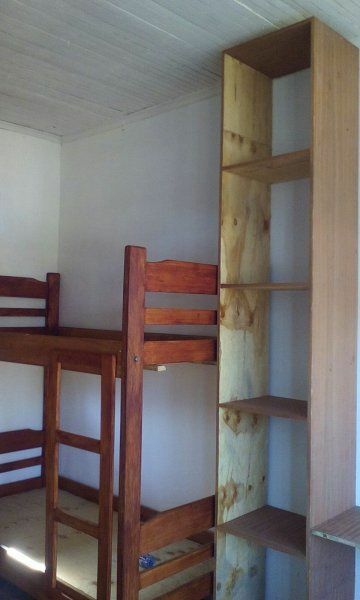 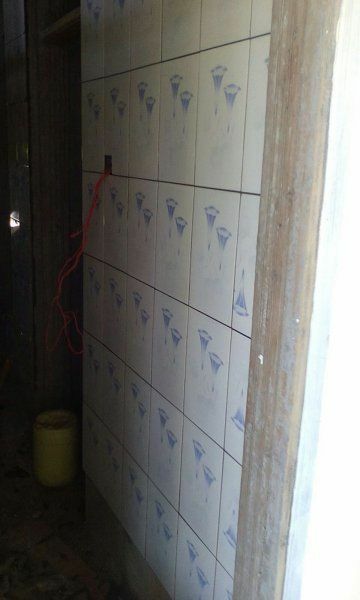 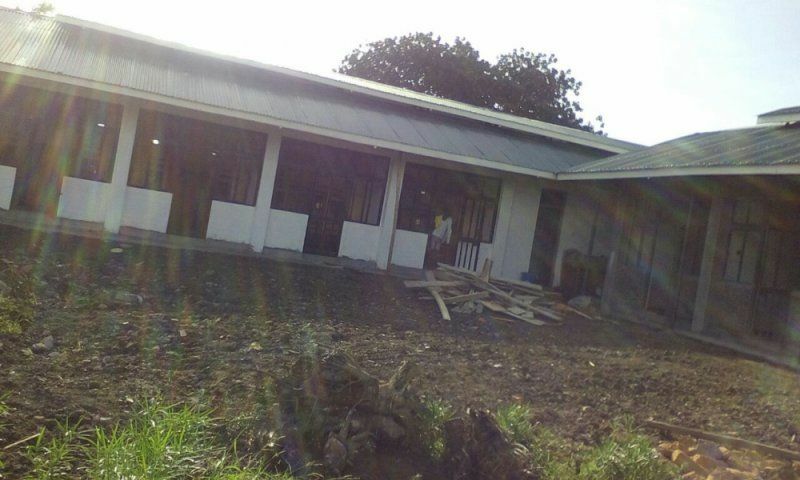 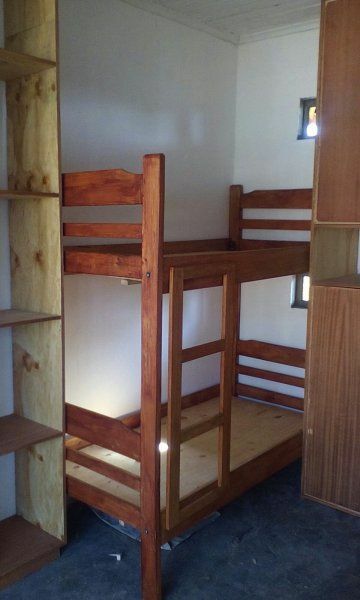 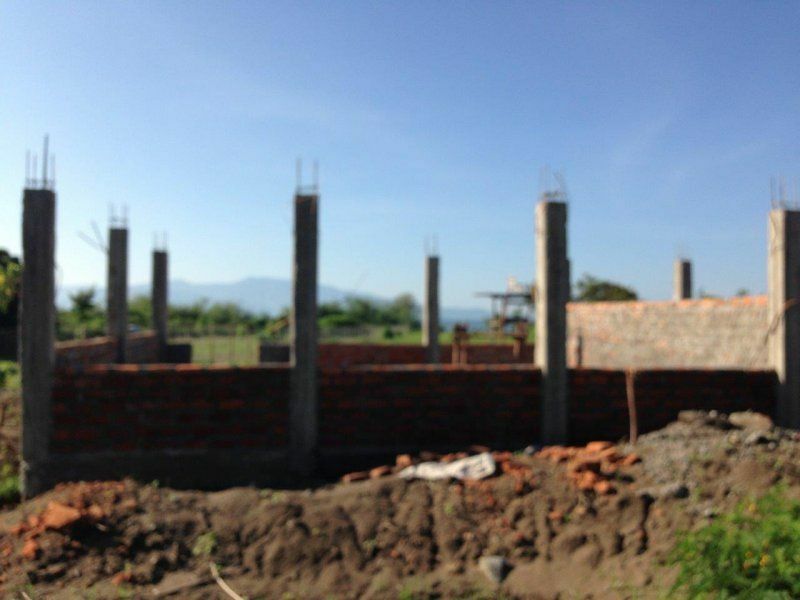 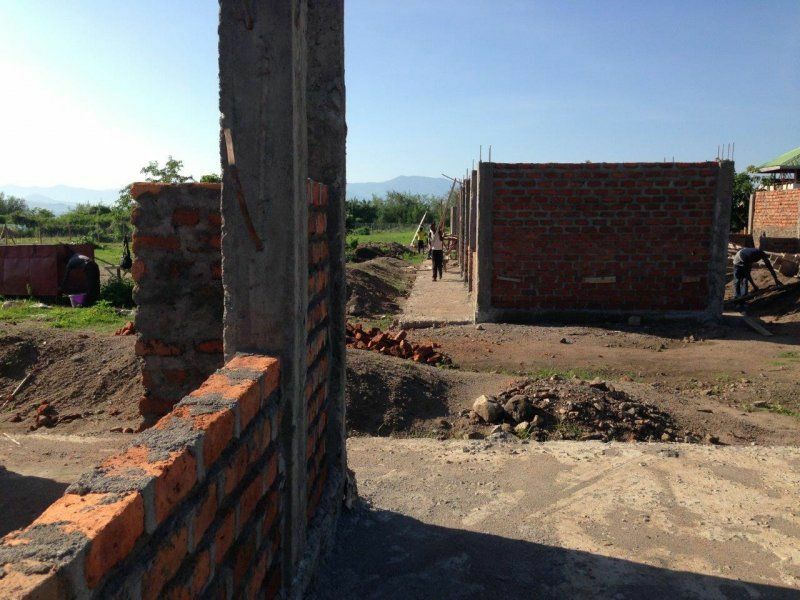 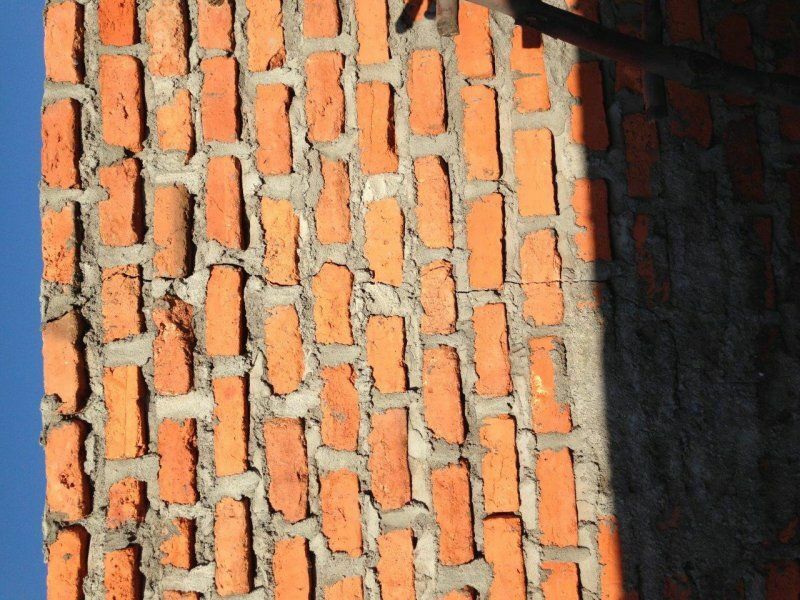 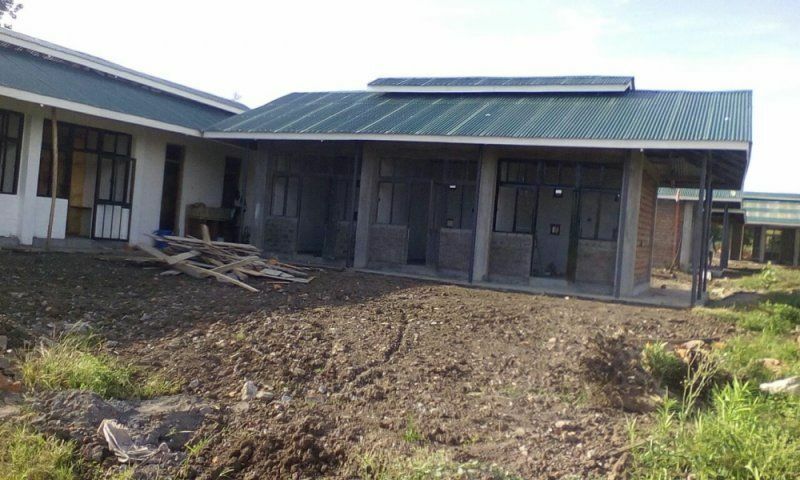 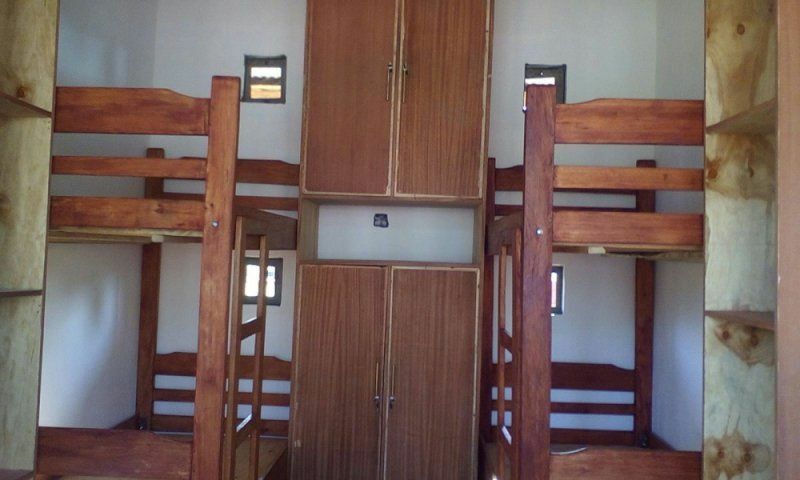 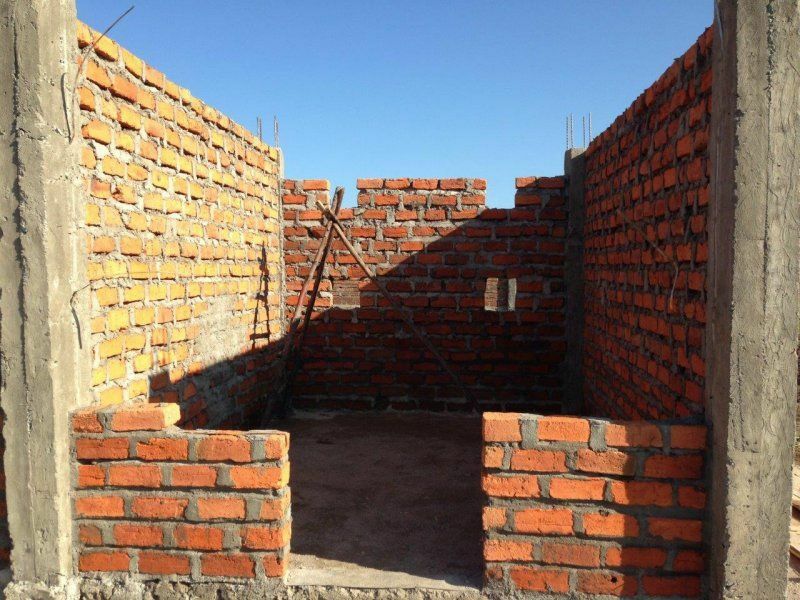 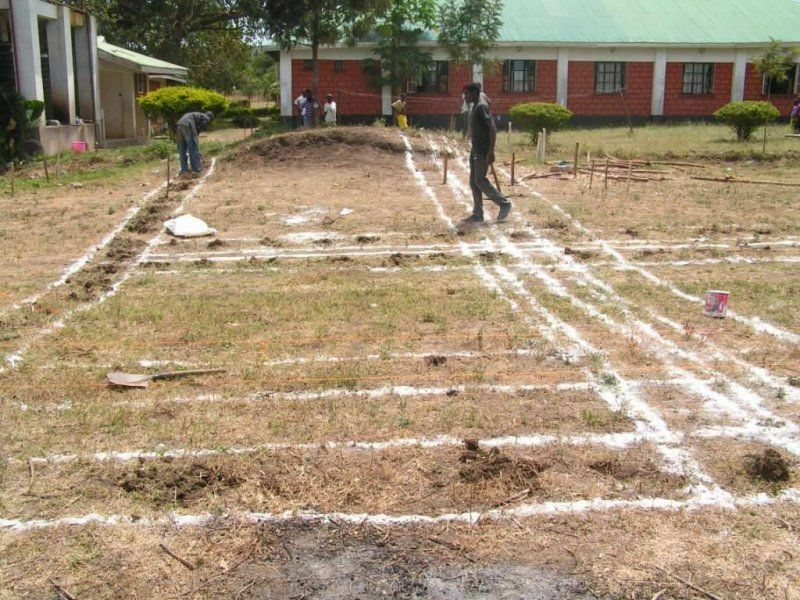 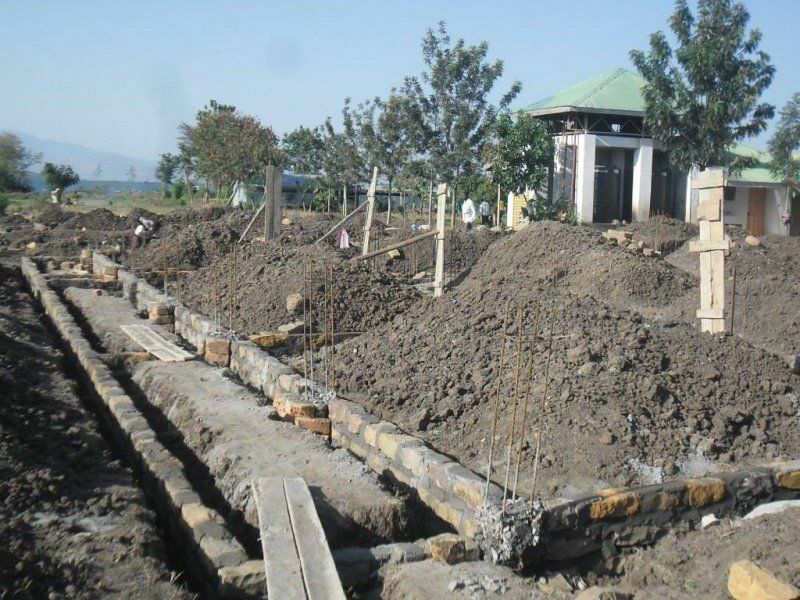 We built a building with two classrooms, a laboratory for special subjects (physics, chemistry and biology), one dormitory for boys, one dormitory for girls and an administrative building with offices and a staff room. 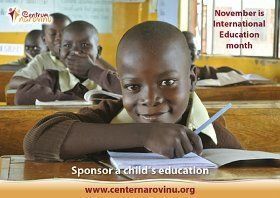 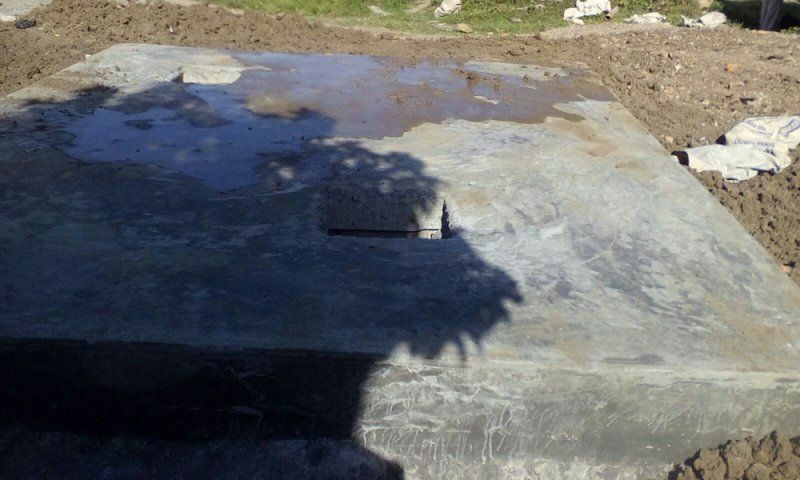 The project is supported by Slovakaid.